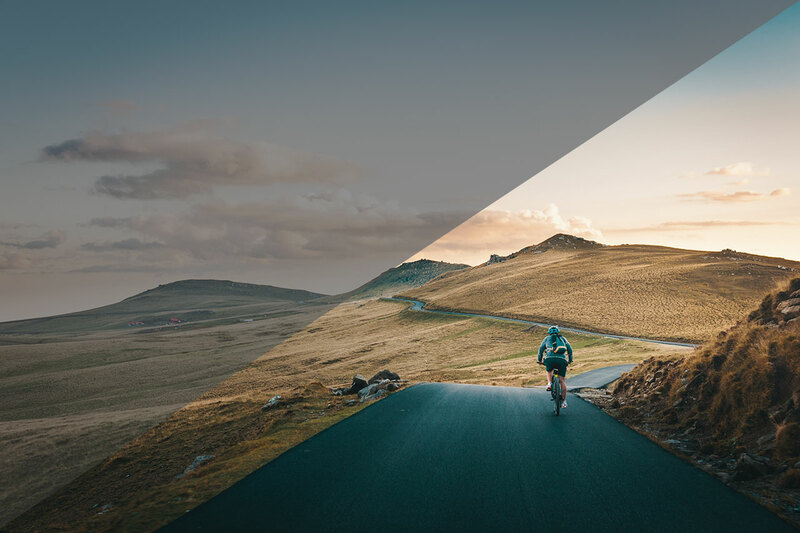 Today we are releasing a minor 1.1.7 update for the free 3D LUTs package. Due to popular demand, we’ve released the free LUTs in 17x17x17 size as well for monitoring purposes. You can now load these LUTs in your camera and monitor (subject to your camera and monitor availability) when loading the 33x33x33 size LUTs is not applicable. Tagged Monitoring LUTs, Product Update.